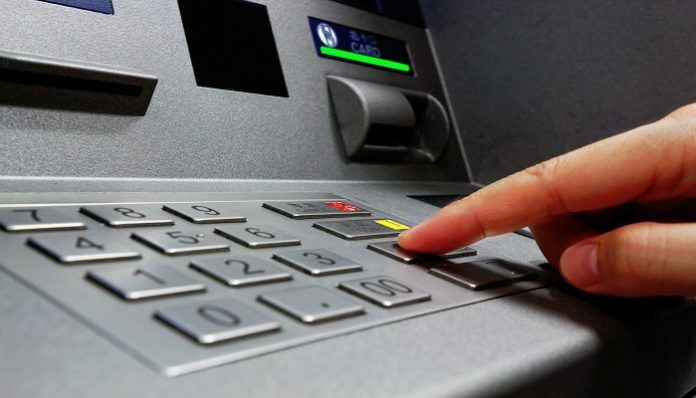 Despite its success over the years, the Automated Teller Machine (ATM) technology, has been subject to improvement, as banks focus on reducing cash withdrawals from inside banking halls. Despite this, there are still some risks associated with this technology. We must have experienced or know someone who has had his/her debit card stuck in the ATM while trying to withdraw money. This situation can be annoying, especially if it happens on a weekend or after banking hours, leaving the customer in a hopeless situation. If a customer inputs his pin wrongly 3 times, the card can be trapped. If there is a fluctuation in power supply or network connection, the machine may be unable to link the information that was clicked by the customer to the central system. This will result in an error can get the card stuck. If the card has been blocked. If the card is physically damaged. Most ATMs are configured to support certain services such as Visa, MasterCard etc., if you insert a card into an ATM that does not support the logo of those services stated then your card might be swallowed by the machine. If your debit card is stuck in your issuing bank’s ATM (i.e. the bank where you collected the card from), you can wait for between 5 and 10 minutes for the machine to start blinking green again to welcome a new customer. If your card does not come out in 10 minutes and the machine is still blinking green, you should contact the security personnel at the branch immediately and inform them of what just happened. They will direct you on what to do. If your debit card gets stuck outside the issuing bank, you should inform your bank immediately by calling the customer service department of your bank and provide them with the details of what just happened and the location of the bank where the incident happened. Irrespective of whether your card gets stuck in your own bank’s ATM or another bank’s ATM, the card will be sent to the bank that operates the ATM. If your card is stuck in your bank’s ATM, the staff/vendor who cleans or reloads the machine will submit the card to the appropriate personnel in charge of handling retracted cards within the bank. If on the other hand, your card is issued by another bank, such a card would be perforated before being returned to the issuing bank. This is based on a common protocol that is followed by all banks based on CBN’s directives. The scenario above will inform your decision on whether or not to block the card, although it is advisable you block the card immediately, especially if it is stuck outside your issuing bank, because you never know how many hands your card has passed through before it gets to you. Some banks in Nigeria provide you the opportunity of blocking your card by simply sending a text message. However note that you will be charged a fee for issuance of a new debit card.